CBD is growing in popularity for those who suffer with painful conditions. You may be wondering if CBD is right for you, and if it can help relieve your pain. Is it safe to take? We’ll do our best to answer these questions, and share recent research and facts to help you make an informed choice. No person should have to suffer with chronic pain, and its negative impact upon the body and mental health, including elevated stress levels, depression and anxiety plus disturbed sleep. If regular pain medication isn’t working for you, then there are advantages to seeking out alternative therapies, including CBD oil. CBD oil is growing in credibility as an alternative to regular painkillers, but many people worry about how safe it is to take. So, let’s try to put your mind at rest. In simplistic terms CBD is derived from the cannabis plant, but unlike the compound THC, which is what most people are familiar with, it is non-psychoactive and does not create a high. The most common form of CBD oil is that which is derived from industrially sourced legal hemp. The main incentive for choosing CBD oil over pain medication is because it is a non addictive substance, with many pain sufferers swapping opiates for CBD. A study conducted by the Cannabis and Cannabinoid Research in 2017 found that patients did report the same levels of pain relief when taking CBD, but importantly without the dependency side effects of opiates. The study went on to suggest that further research is needed to investigate the use of cannabis as a form of pain relief for helping to reduce opioid medication dependency. So, interesting findings that sheds a positive light on the use of CBD for chronic pain. It’s only really been in recent years that research has been carried out on the use of cannabis in helping to relieve pain. 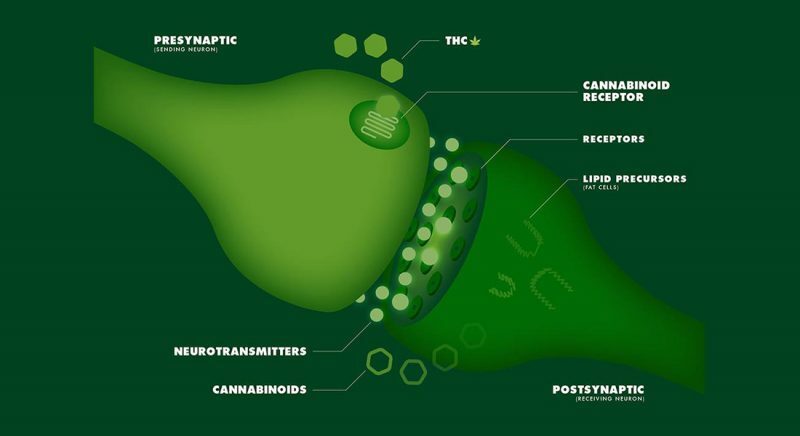 Scientists have been focusing upon the body’s endocannabinoid system. The ECS predominantly consists of two endocannabinoid receptors: CB1, located in the central nervous system, and CB2, found throughout the peripheral nervous system, in the spinal cord, brain and immune system. It is the endocannabinoid system that is responsible for helping to regulate various bodily functions, including sleep, immunity and appetite. helping to lower blood pressure and inflammation but also leading to more stable moods and emotions. So, how does CBD work with this system? Well, CBD works with, and influences the endocannabinoid receptors in the body. It has an impact upon reducing inflammation, that is responsible for causing pain in conditions such as arthritis. 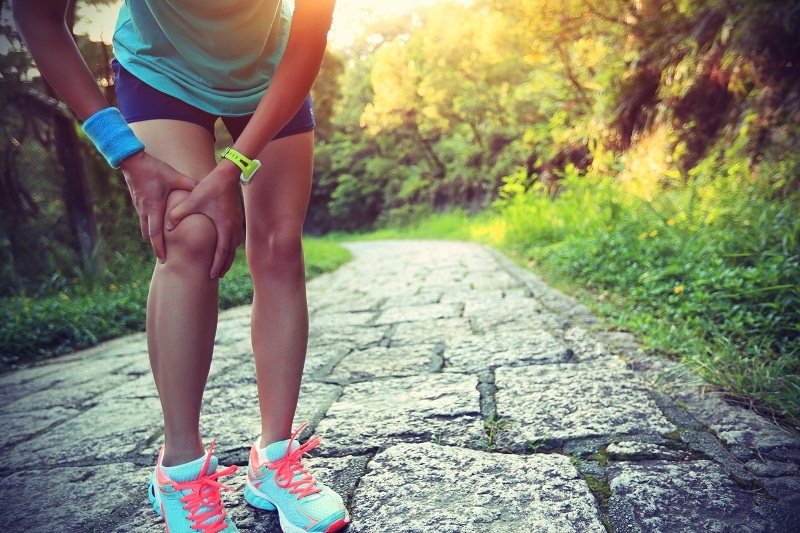 A cannabis study that was carried out in 2017 found that CBD did help to reduce inflammation in patients with Osteoarthritis (OA). Another factor in the management of pain is that CBD prevents your body from consuming the compound anandamide, that is believed to help regulate pain. Research into the endocannabinoid system is still very much in its infancy, but it is widely understood that cannabinoids like CBD can help boost our natural endocannabinoid system, helping us to better control pain. CBD oil is incredibly versatile and can help reduce and eliminate pain across a range of painful conditions. If you suffer from any type of chronic pain, such as the condition fibromyalgia, have inflammatory conditions such as arthritis, are going through the menopause or have menstrual pain, or have pain associated with chemotherapy treatment, then CBD oil may help you. A study that was conducted in 2007 on the link between multiple sclerosis and cannabinoids, found that it did have therapeutic properties in the treatment of neuropathic pain, as it helped to relax muscles. For those patients undergoing chemotherapy, it has also been found via scientific research that CBD can help reduce those nasty side effects of treatment, such as nausea, pain and vomiting. What’s also interesting is that CBD can help these patients have a better quality of sleep. Is CBD a safer option? We now know that cannabidiol can help with pain, but is it safe to take in the long term? Can it really replace regular pharmaceutical drugs? Well, the answer is that we are all different and will tolerate pain in different ways. What’s important to remember is that CBD oil is non addictive, has no nasty side effects and can be used alongside your regular pills. It’s always best to consult with your GP about taking CBD, but in most cases it really can be an integral part of your medication regime. To learn more about the range of CBD products available from Canna Botanics feel free to browse our website today. PrevPreviousCan CBD Oil Help With Anxiety?